Thousands university staff and students are connected with opera, many for the first time. 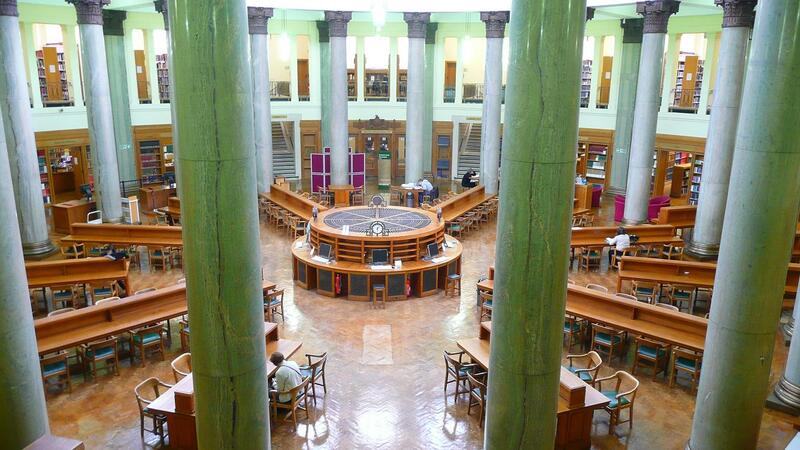 And Opera North staff access the University’s unrivalled libraries. “Having joined DARE More, which is an Opera North scheme for university staff, Opera North sends me regular messages suggesting operas to see and events to go to – heavily discounted. ‘Madama Butterfly’ was my first ever opera experience – I wouldn’t have gone if we didn’t have this partnership – and now I try something different every season.” Anon, Admin Support Assistant, Faculty of Medicine. “To celebrate our partnership’s 10th anniversary, we had a ‘fill the auditorium’ challenge. It was exciting to welcome hundreds of university staff and students to the dress rehearsal of Rossini’s ‘Cinderella’, lots of whom were here for the first time.” Alice Parsons Opera North Higher Education Manager. 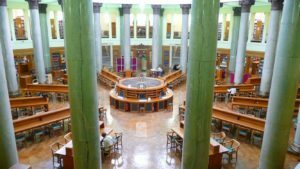 “Having access to the University library and the expertise of the library staff provides a valuable dramaturgical resource for the Opera North creative and publications teams.” Opera North.